I'll admit that London trio Black Gold Buffalo have completely passed me by - and it's certainly been my loss. There's a tinge of Warpaint about the work of Hannah Holland, Joy Josephs, and Keziah Stilwell, as you may extract from their first official single 'Penkenna'. Listen to that track and more, below. 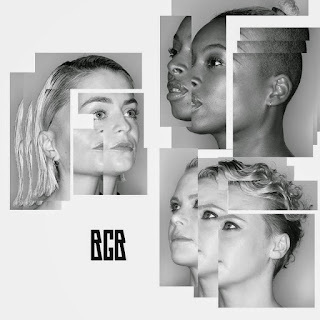 Black Gold Buffalo have seemingly been evolving their sound from their inception - initial tracks 'Magnets' and 'Amillion' had a certain stripped back nature, before 'Body Of Verity' came along with a darker and more experimental outlook. 'Penkenna' is the most outwardly pop and richest sounding offering yet. Swim in its warm melodies. 'Penkenna' is out now digitally. Find more info at facebook.com/blackgoldbuffalo.